Brian Fisher‎ writes…Greetings Mike Rowe from a few Air Force dudes and dudettes in the desert. 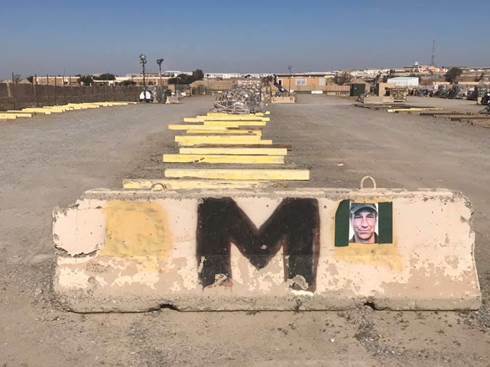 One of our folks stuck your picture in our cargo yard on “Mike” row. I figured you’d like to see it! Enjoy! Thanks Brian. Least it’s not on the shooting range! Give my regards to the desert rats, and tell ’em to keep it dirty.